Top quality white marble tiles from China. Welcome to visit company page https://www.stoneadd.com/vip/unostone to find different white marble products and get the best price. 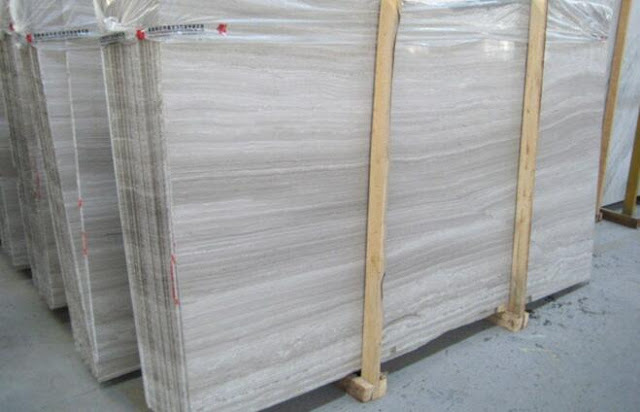 Top quality White Wood Vein marble slabs from China. 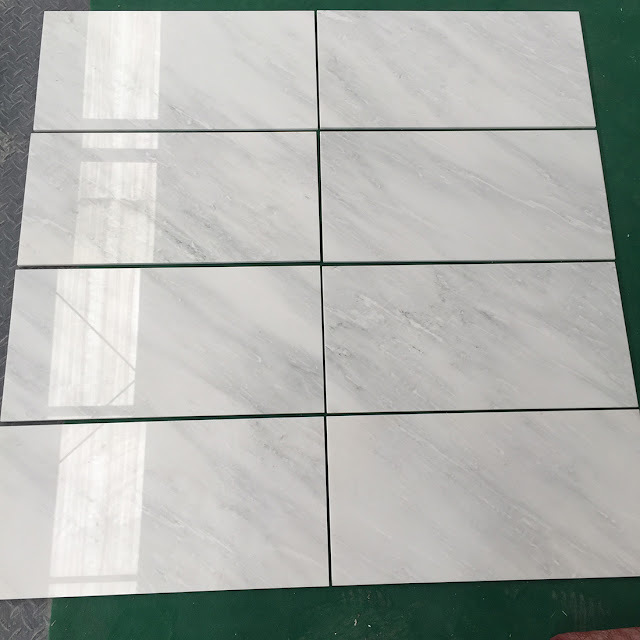 Welcome to visit https://www.stoneadd.com/White-Wood-Vein-Marble-P17116 and contact the professional supplier to get the best price directly.